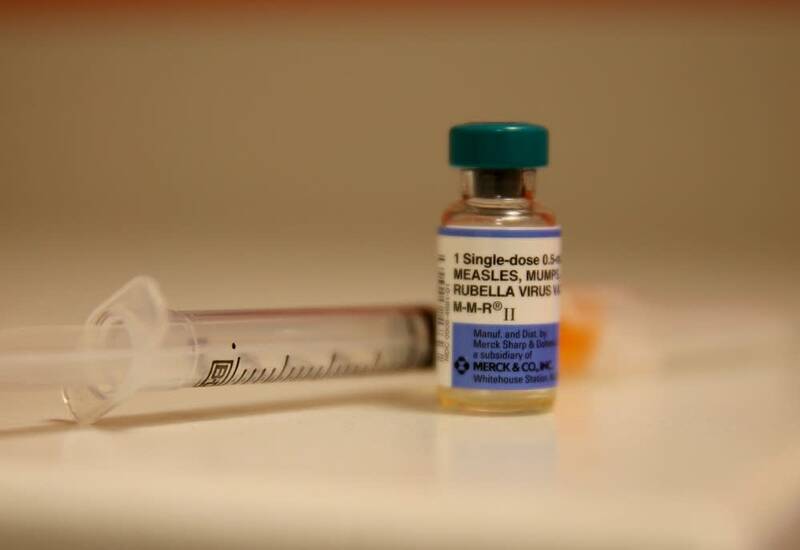 State health officials are investigating a case of measles in a Hennepin County 5-year-old who became ill in early August shortly after returning from international travel to a region where measles is common. The child was likely infectious from July 30 through Aug. 7. Local public health staff, as well as clinic and hospital staff where the child was treated, are notifying people who may have been exposed, the state Health Department said Tuesday. Measles is highly contagious and spreads easily by coughing, sneezing or even being in the same room with someone who has measles, the agency said, adding that the child recently confirmed with measles was not vaccinated against the disease and was hospitalized. Minnesota typically sees one to four cases of measles annually, usually in people who traveled to countries where measles is more common. Last year, Minnesota experienced its largest measles outbreak since 1990, with 75 cases identified between April and August 2017. Of those cases, 21 were hospitalized and 91 percent were not vaccinated, according to the Health Department. "Stopping the 2017 measles outbreak did not eliminate our risk for another outbreak," Kris Ehresmann, the state's infectious disease director. "We still have pockets of our population with low vaccination rates, so as long as there is measles somewhere in the world, the risk to Minnesota remains. That's why it is so important to make sure you and your family are vaccinated." Measles is a serious disease that can lead to hospitalization and death. "Symptoms include a high fever, cough, runny nose and watery eyes followed by a rash that typically spreads from the head to the rest of the body. It generally takes 8 to 12 days from exposure to the first symptom, which is usually fever. The measles rash usually appears two to three days after the fever begins," the department said, adding that anyone seeing these symptoms should call their doctor or clinic right away. Correction (Aug. 7 2018): Minnesota had a major measles outbreak in 1990. An earlier version of this story said it happened in 1991.